Shelf Brackets in Decorative Metal creates heavy-duty wrought iron support for counters, mantels with excellent results. A great metal bracket option for Interior or Exterior use. Not only is this video fun and informative it features our latest shelf bracket in decorative metal. 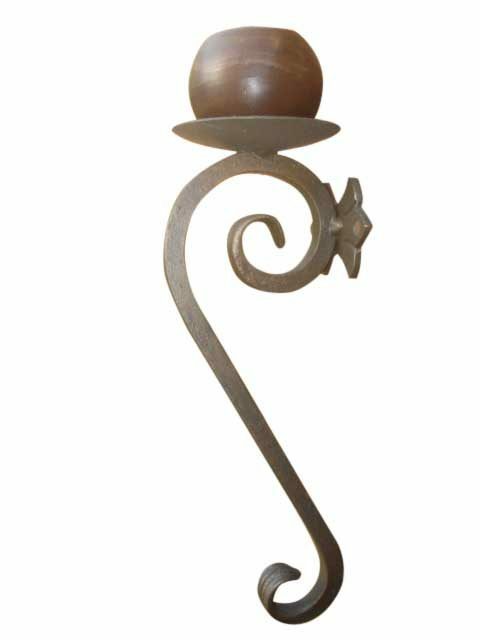 Imagine how this strong heavy-duty wrought iron support will make your countertops and mantels standout. To the point, we promise this fun video is short and sweet and worth a minute to watch. And, you will see what is trending in the world of unique heavy-duty brackets with a modern twist. Not to mention its beautiful style and amazing finishes. Besides, this video will let you see some of the quality and craftsmanship that go into each bracket we produce. Keep in mind, we are always available for your call with any question or concern you may have in heavy-duty iron angle brackets.